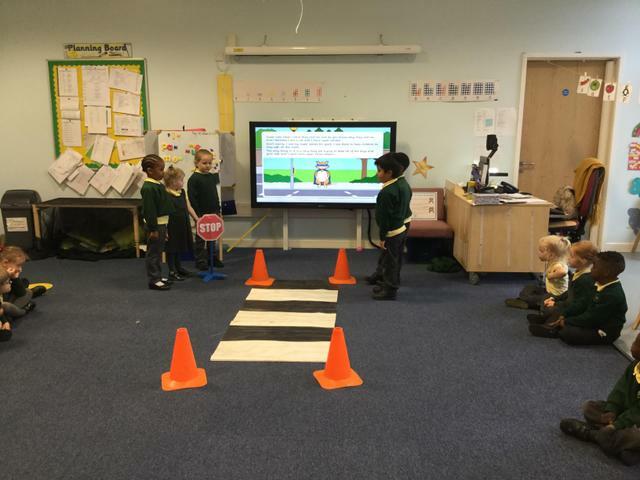 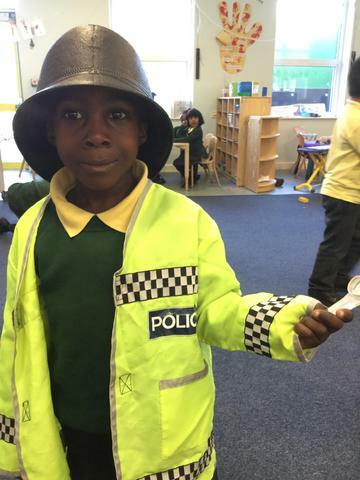 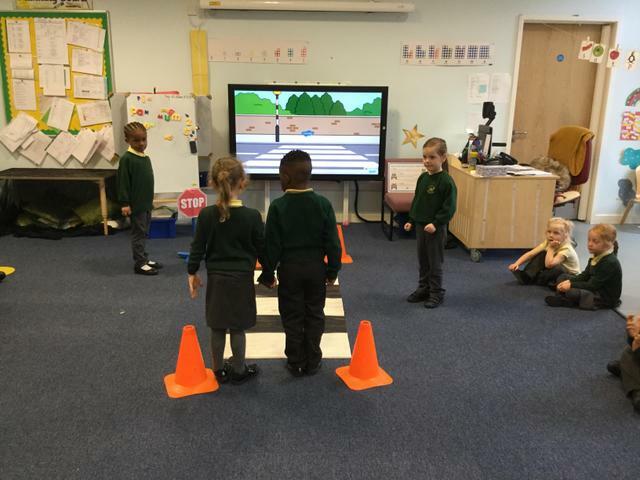 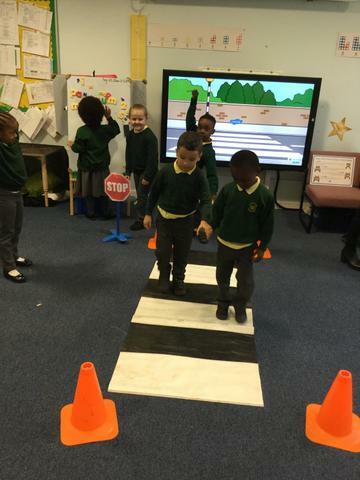 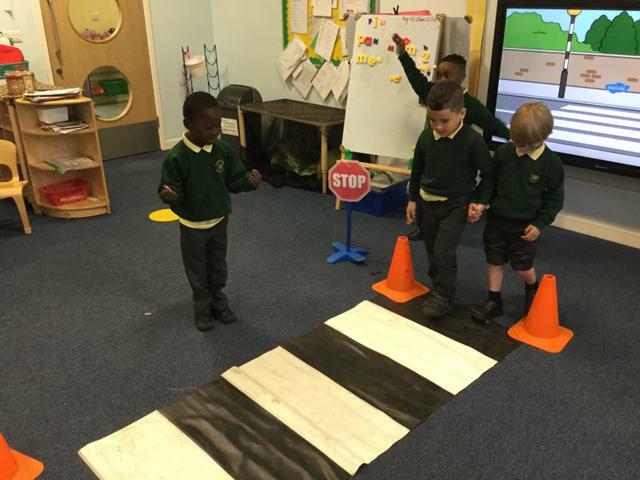 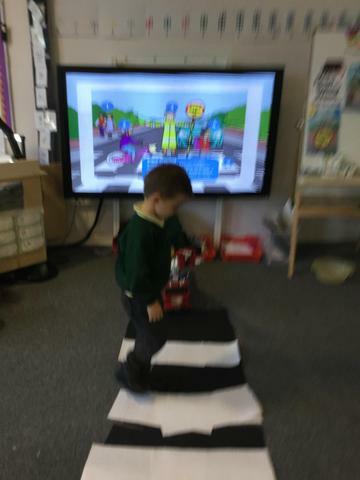 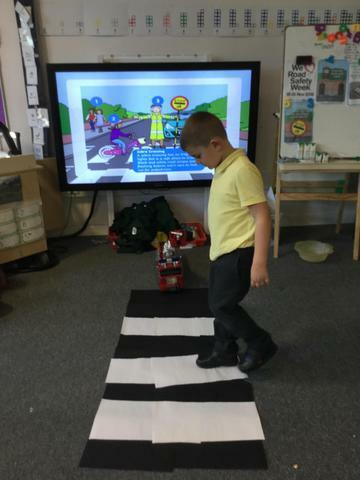 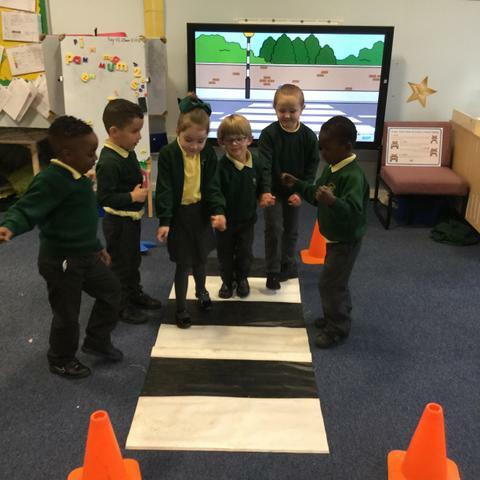 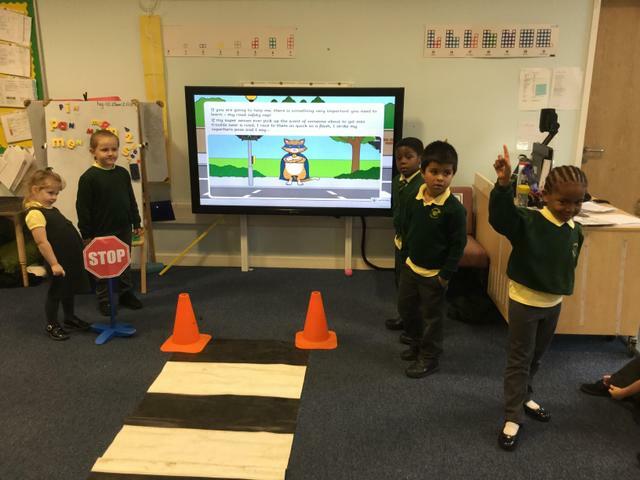 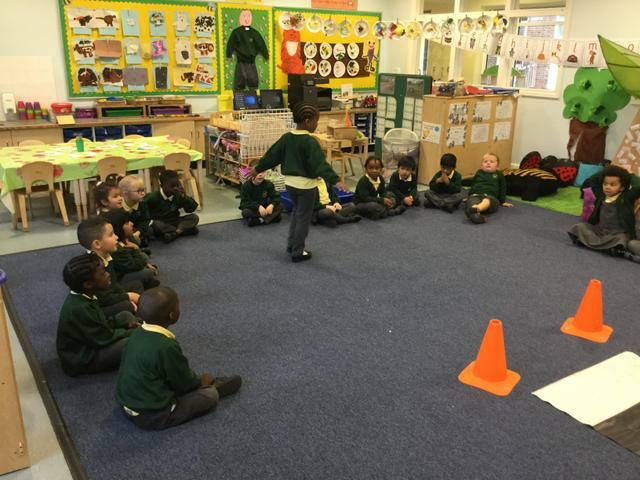 Class B talked about when its safe to cross the road and what we should look out for. 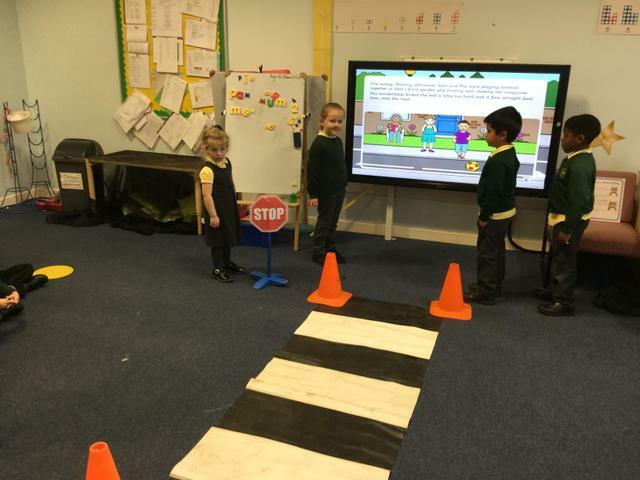 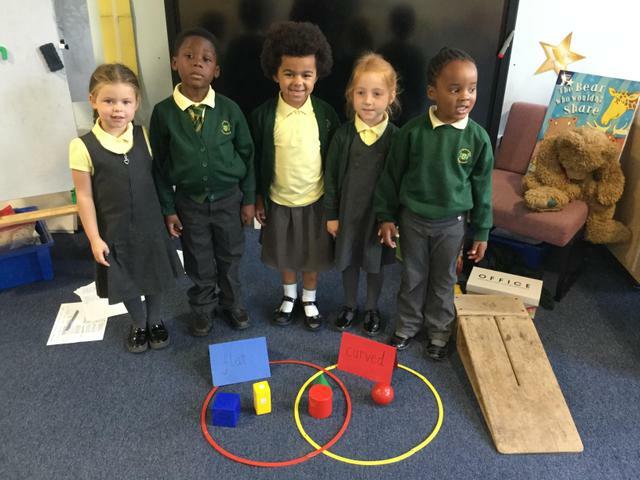 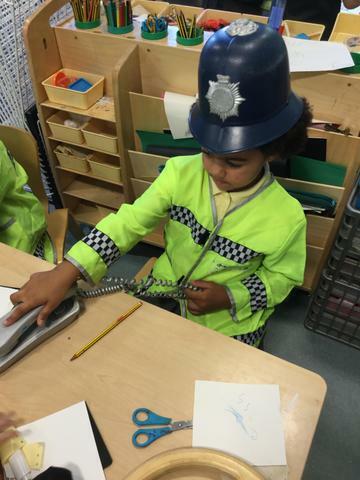 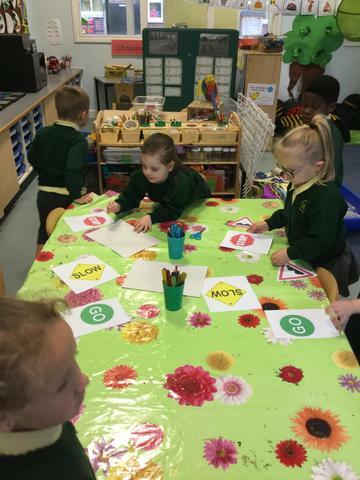 Ben said " The road signs says stop and the green says go"
Ariana said "You cant stand on the road you will get run over"
Lily said "Where there is a green man, means you can cross the road. 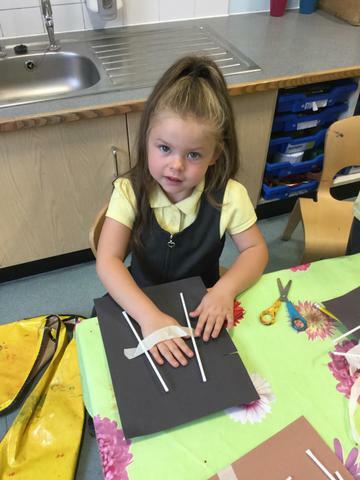 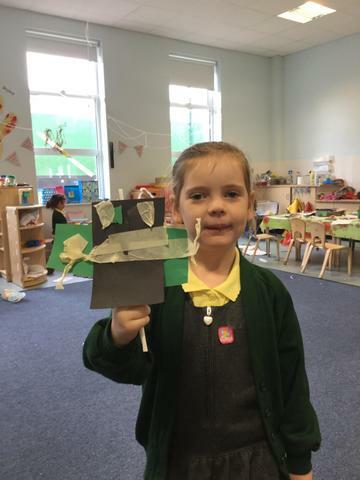 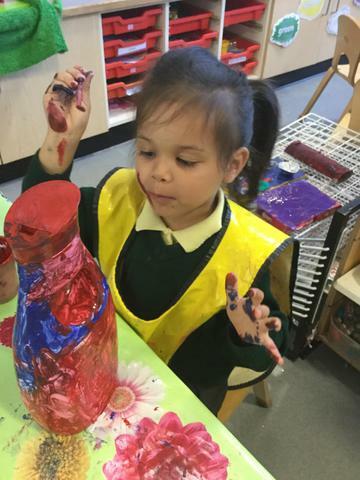 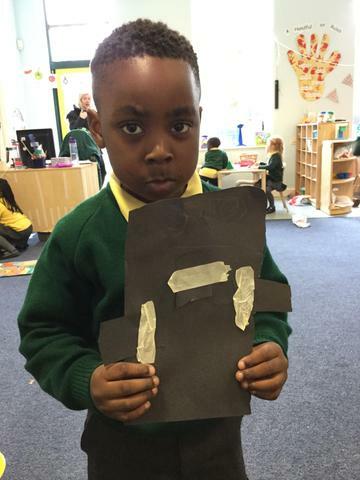 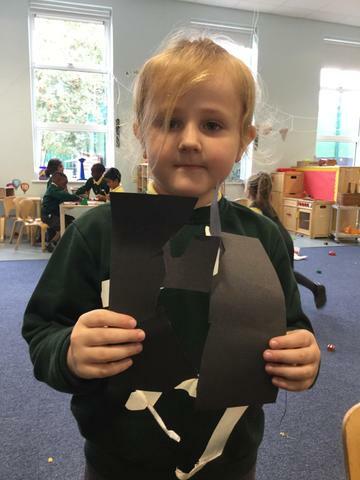 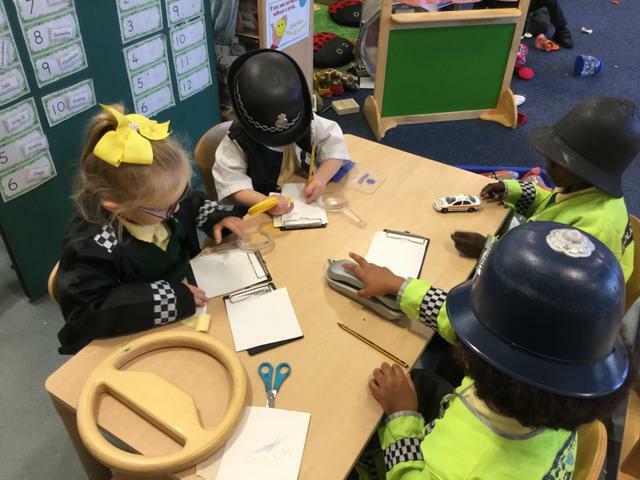 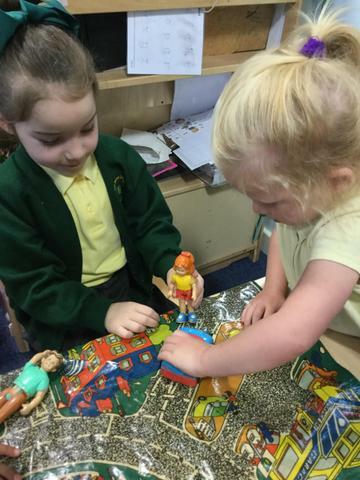 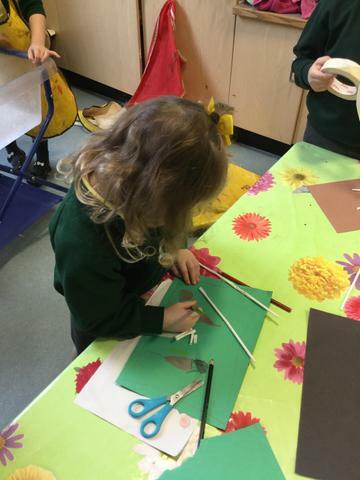 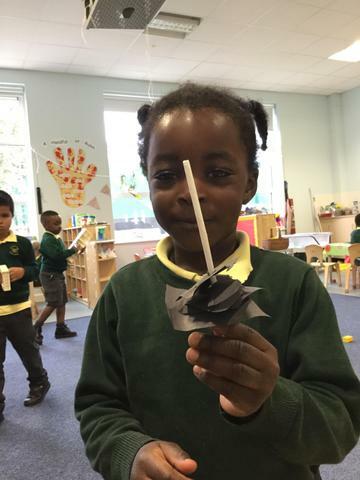 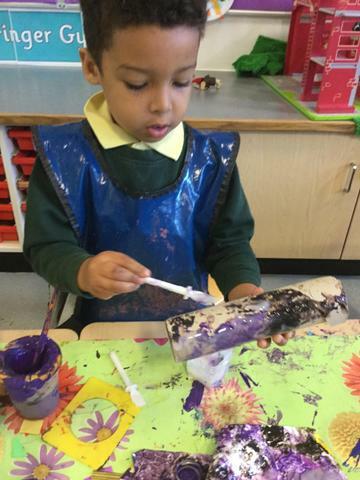 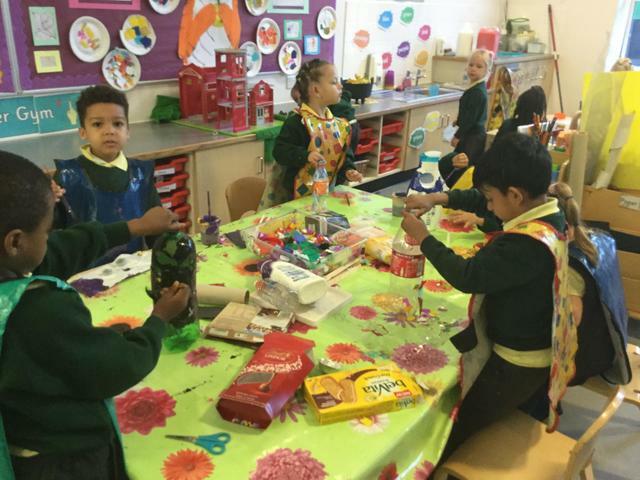 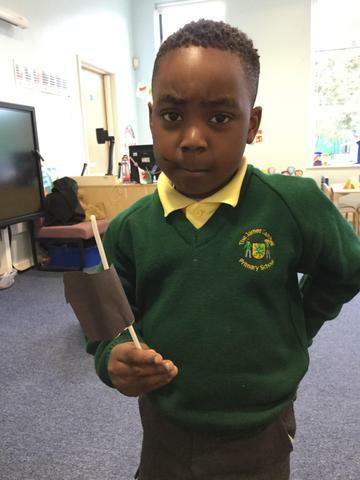 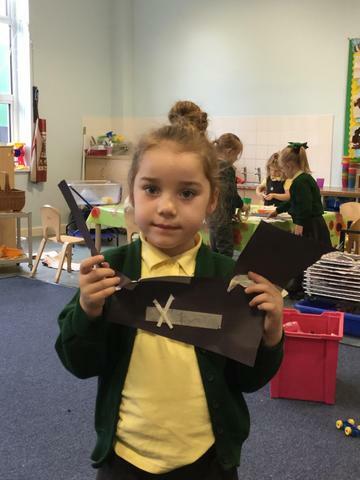 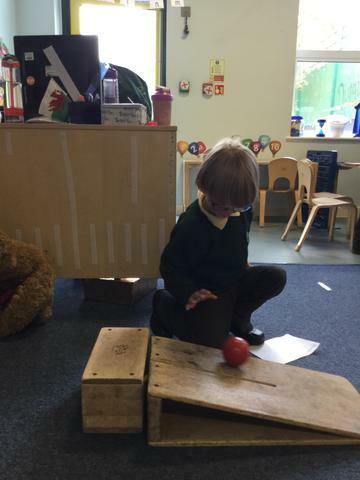 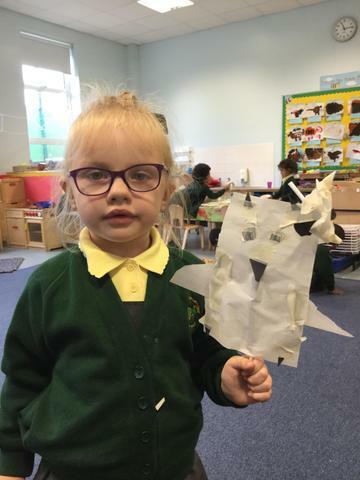 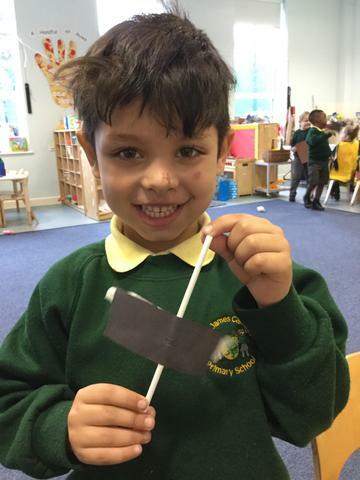 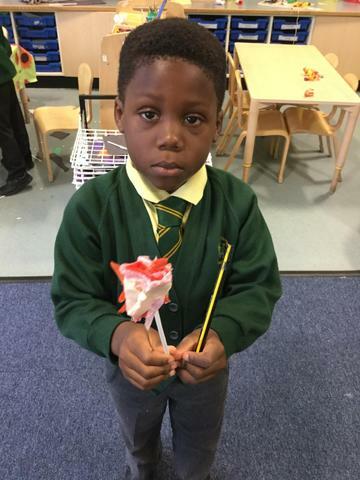 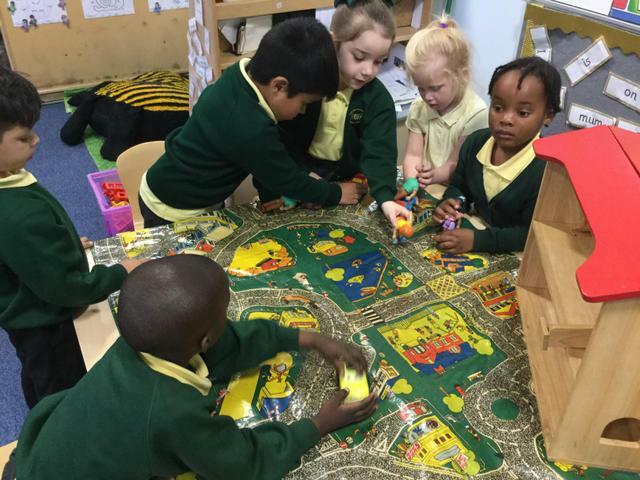 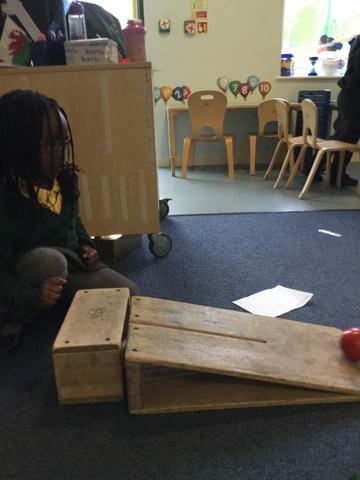 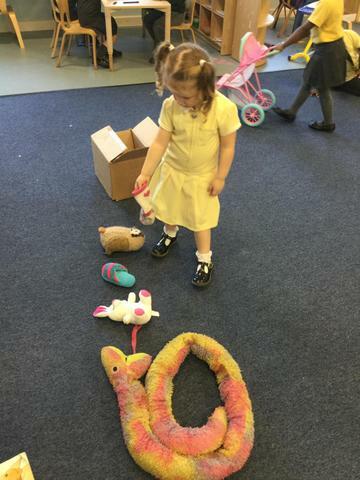 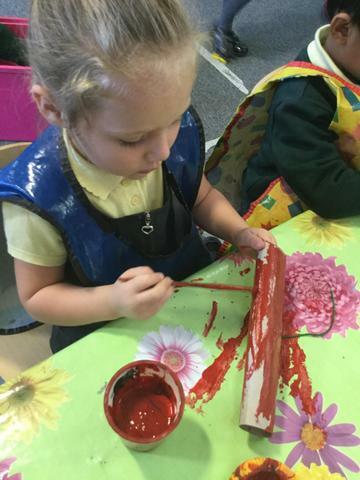 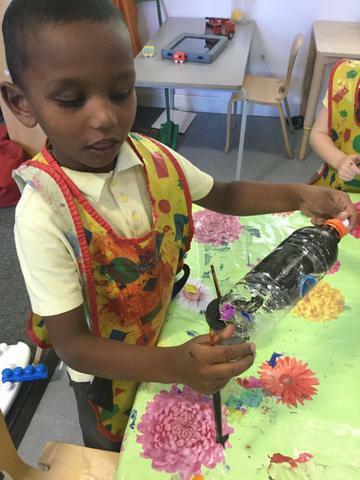 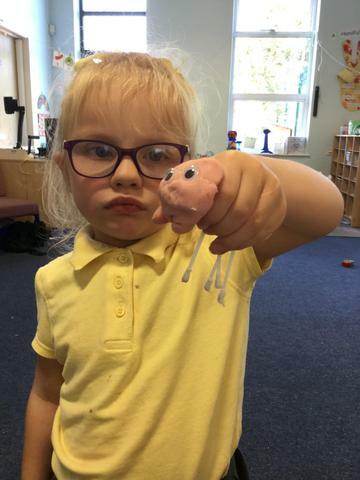 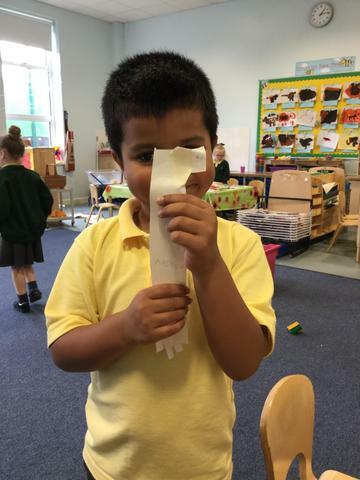 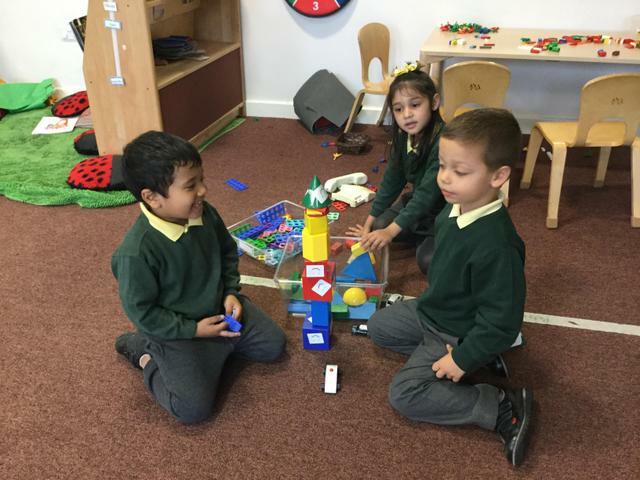 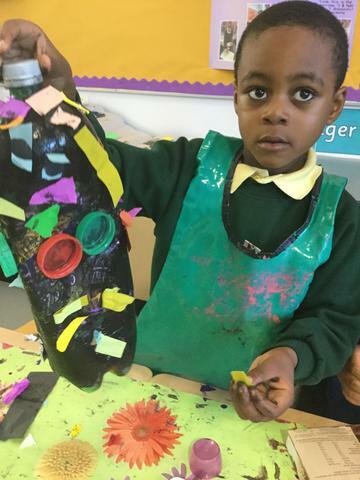 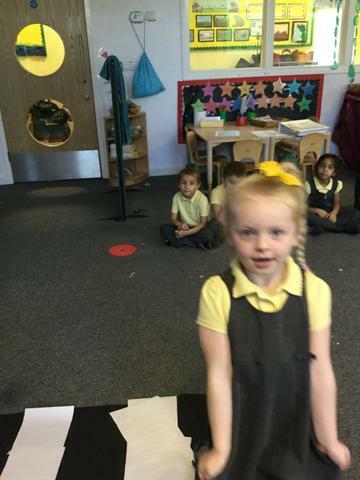 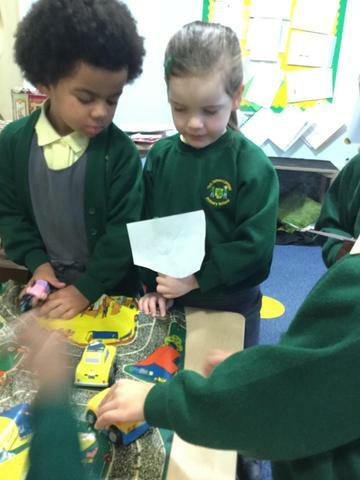 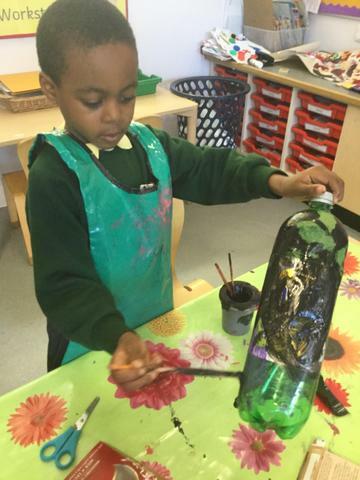 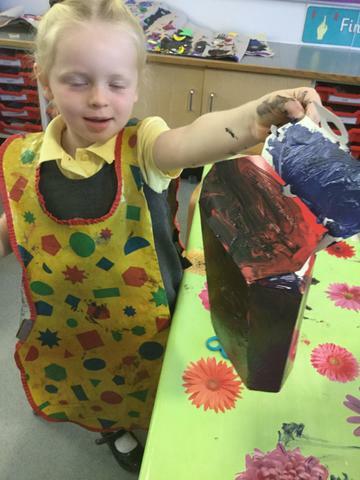 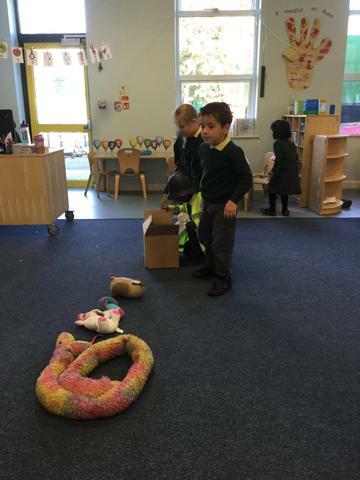 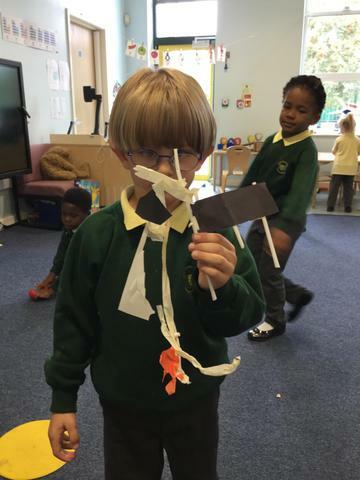 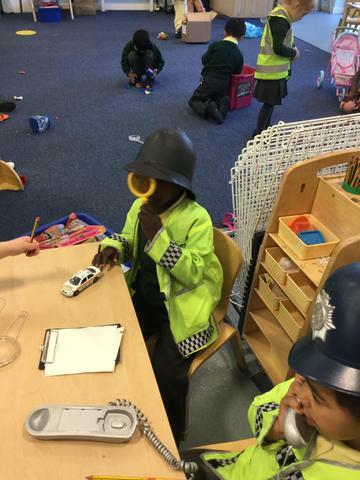 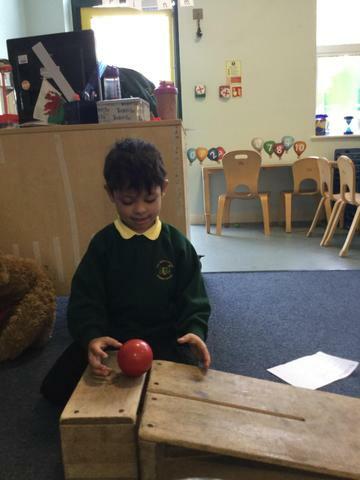 Gabrielle said " the yellow means get ready to go"
Have been using their imagination and creative skills to make wonderful things like rocket ships, castles and planes out of junk modelling. 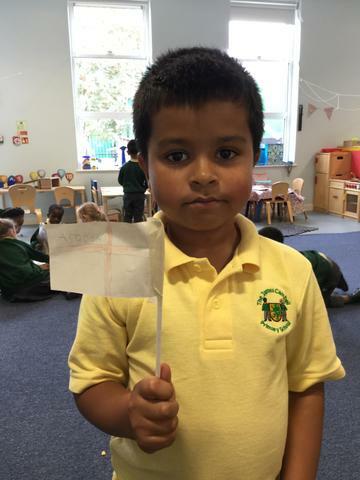 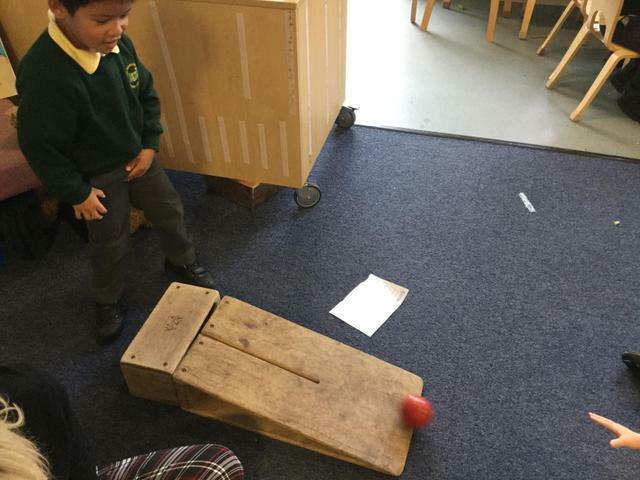 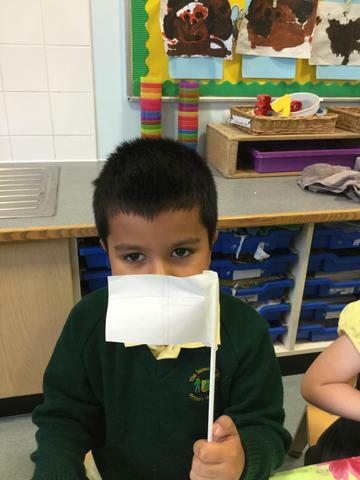 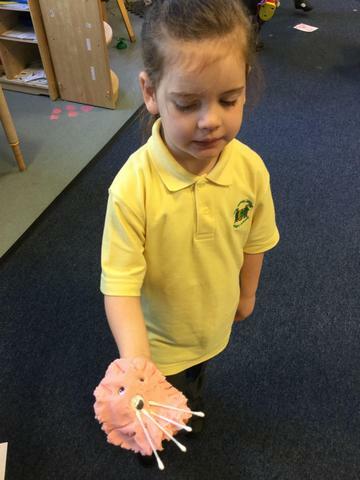 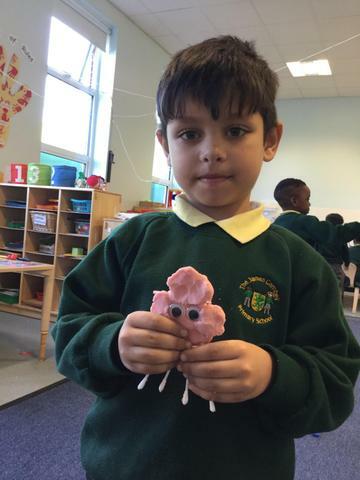 Take a look at some of things we have made! 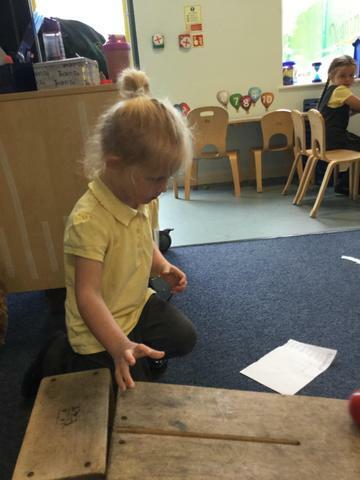 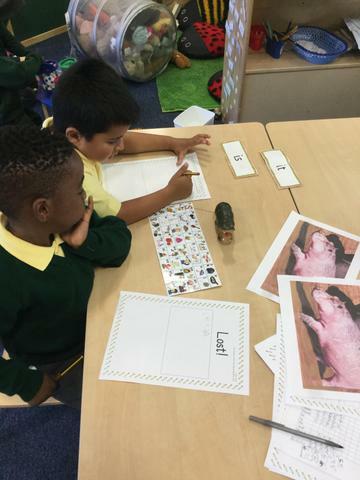 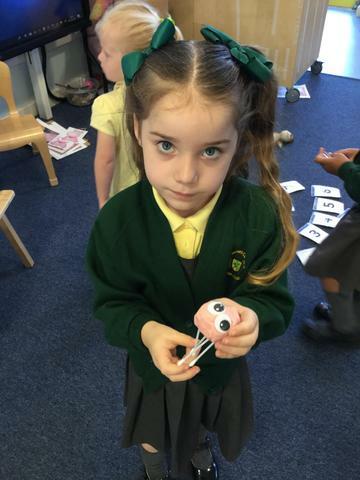 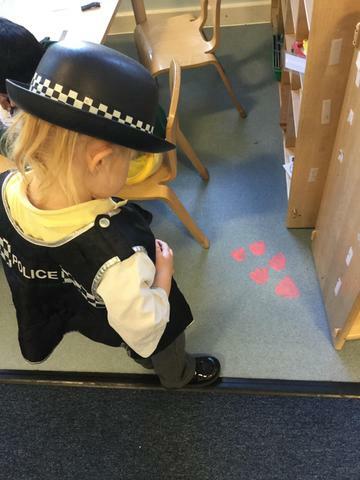 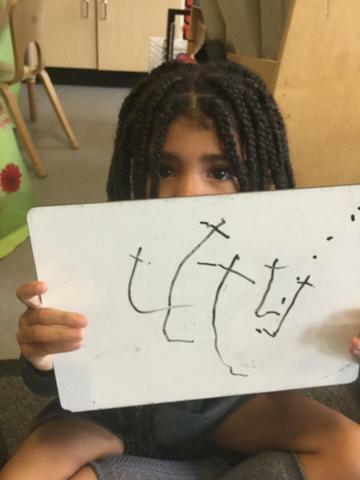 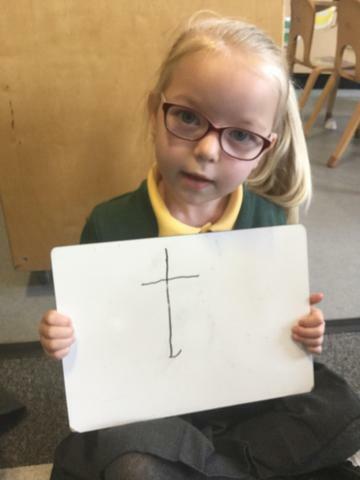 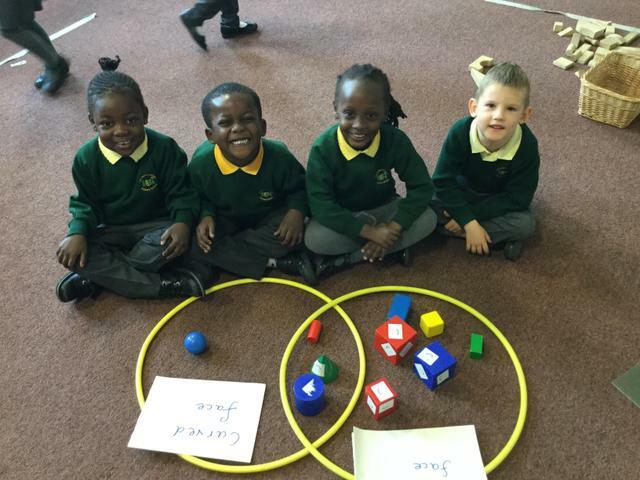 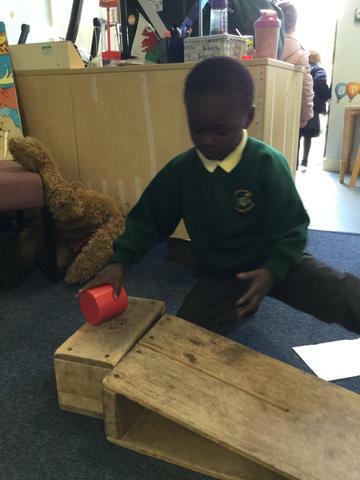 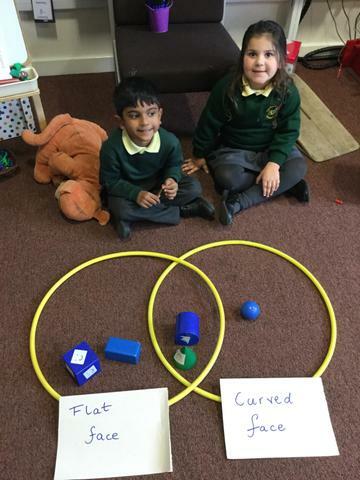 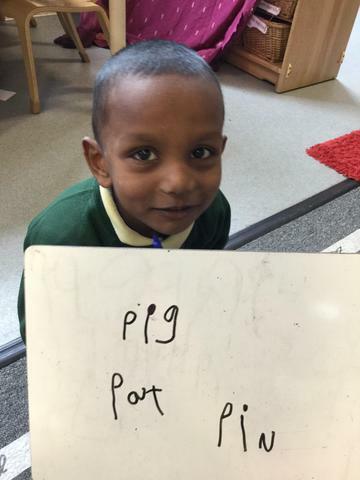 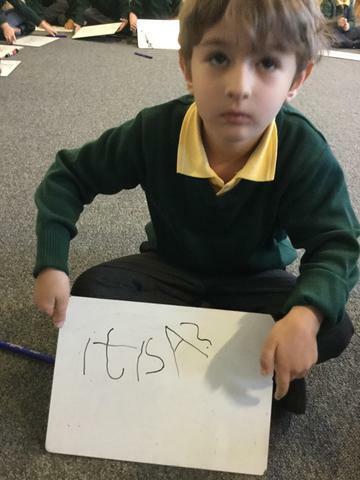 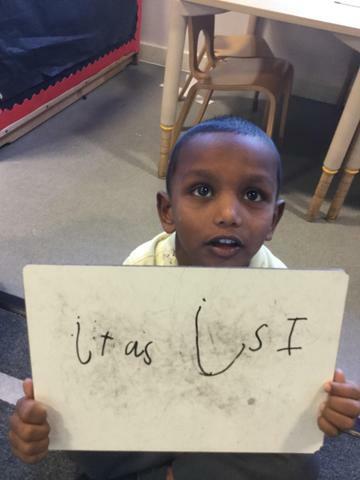 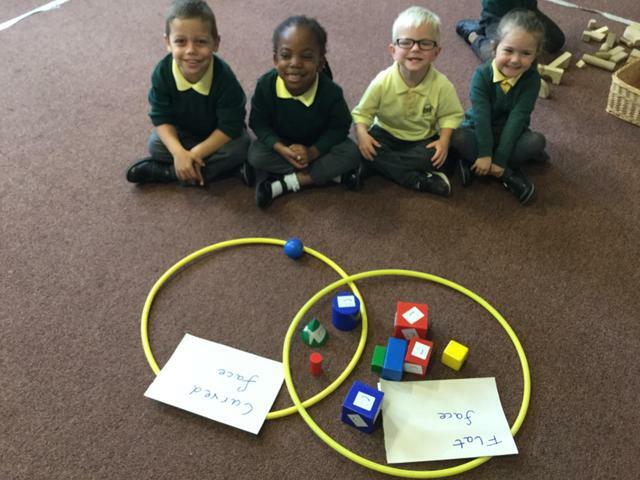 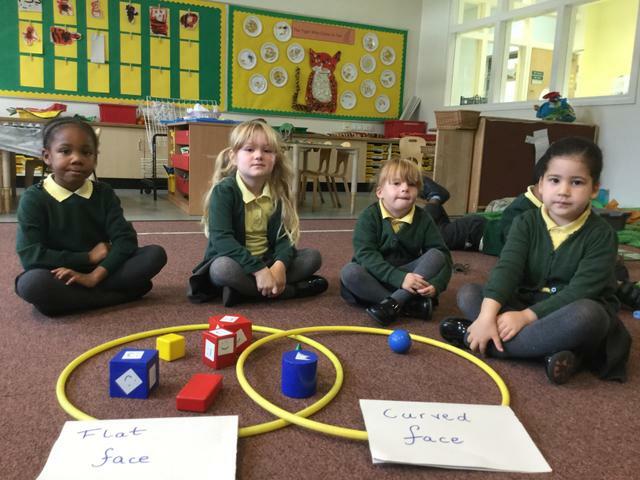 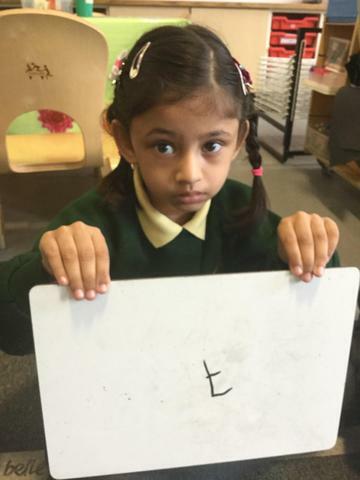 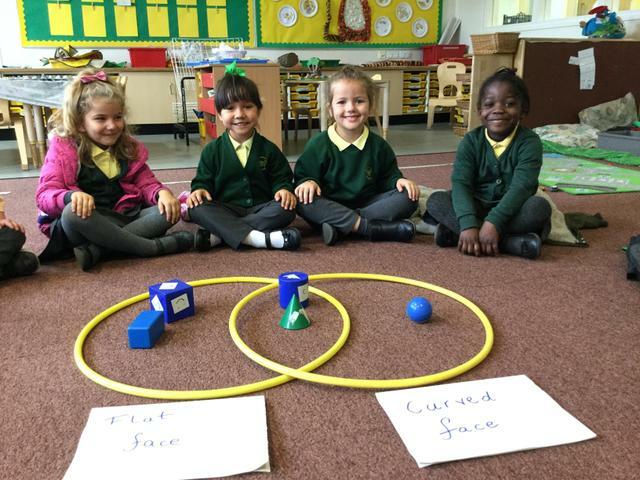 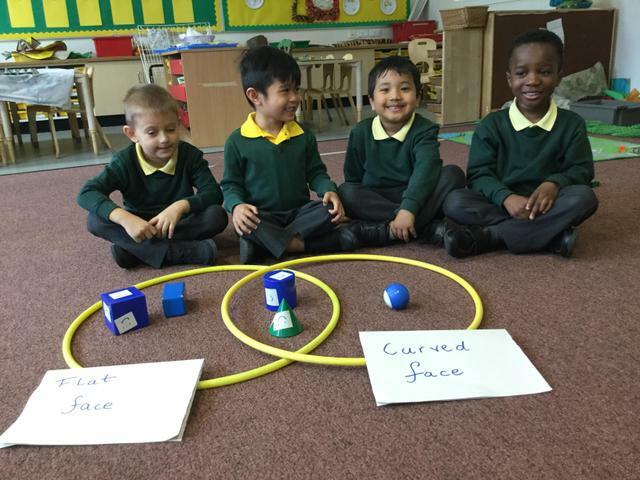 At phonics time we have been learning the following sounds s,a,t,p,i,n,d as well as phase words like is, it, and as. 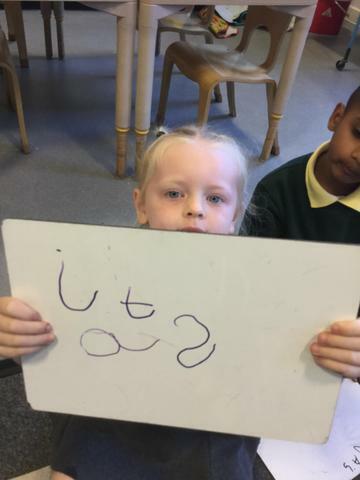 The children have been sounding out the letters in the words and writing these, Take a look at this weeks star writers.